It’s 2018, and we’ve already written up your business’ New Year’s resolution for you. This year you’re going to build a digital strategy that makes you a stand-out thought leader in your industry, with quality content, qualified leads, and impressive conversion rates, that will surprise even the most optimistic member of your team. Unlike the January gym-goers, we won’t have you turning in the towel February 1. 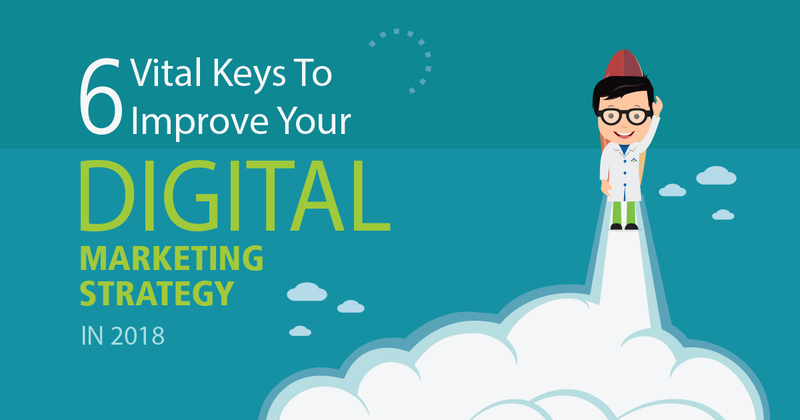 This year we have outlined the six key areas to focus your digital efforts this year so that the only question you’ll be asking by 2019 is, how do we beat this ? Read our comprehensive breakdown to get started on your strategy. 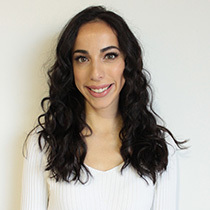 Bianca Sicilia is the Content Strategist at TechWyse. She has a bachelor of Liberal Arts and Professional Studies from York University, specializing in English Literature. Bianca’s passionate about elevating the quality of online content through strong editing and writing.